The Nashville Symphony paired up with Windborne Productions to present three captivating nights of The Music of Journey. From February 15 – 17, 2018 they played the hits of one of rock’s most successful groups in one of Nashville Tennessee’s finest venues in the heart of downtown. Windborne Productions, Inc. has been in existence since 1990. Its founder Brent Havens has written music for television, theatrical movies, music libraries and industrial productions since 1980. In 1995, Windborne presented their first orchestrated classic rock concert showcasing Led Zeppelin. Their other world tours have featured The Doors, The Eagles, Pink Floyd, Queen, U2 and more. Windborne strives to present excellent productions with the most talented personnel and the best attitudes possible. They seek to stay on the cutting edge of the live and recorded music industry and present the best quality shows and recordings as they did with The Music of Journey. Prior to the main event DJ Bama was spinning records and giving away tickets. Inside the concert hall the orchestra took their seats first as the band made their way to the stage before conductor Brent Havens and lead vocalist Brody Dolyniuk took their places. They opened with an engaging cover of “Escape” from that now legendary platter. It was Journey’s first album with keyboardist Jonathan Cain who replaced founding member Gregg Rolie. Folks were encouraged to sing along to the title track. “Be Good To Yourself” was another trip back to that era that elevated the mood in the room as did a singular take of the ballad “Send Her My Love.” The aforementioned first keyboardist was not forgotten as the group cruised through a fine version on “Feeling That Way”. Brody aptly handled this challenging catalogue spiking humor between some songs. Prior to “With Open Arms” he asked who had a Bic lighter (many in the audience were of the age to remember those days) but cells phones worked just as well as fans sang and swayed to the popular single. The energy continued to build by the time they got to “Separate Ways (Worlds Apart)” from Frontiers to close the first set on a strong note. Although much of Journey’s canon is pop music it really popped with the layers and lushness that only a large orchestra can provide. The music was still catchy but now more complex. After a short intermission they came out swinging with more hits such as “Anyway You Want It,” “Faithfully,” “Lights” and the anthemic closer “Don’t Stop Believin’.” Before a winning “Wheel in the Sky” Dolyniuk picked a girl form the audience to conduct. He chose well as the animated young lady sort of danced as she directed the symphony often turning to the crowd to encourage them to join in. This was one of a number of occasions when the lead vocalist trekked out into the masses to further engage fans adding to an overall fun night of music. 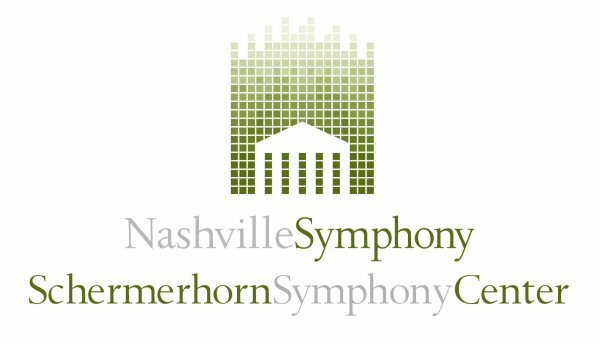 The Nashville Symphony with Windborne Productions have a proven track record of orchestrating classic rock. The fact that three nights were planned and well attended for these concerts are a testimony that the Symphony’s Pop Series are popular and that The Music of Journey worked extremely well in this format. The Nashville Symphony impeccably performs with eclectic groups that go beyond the well-established traditions of classical music. 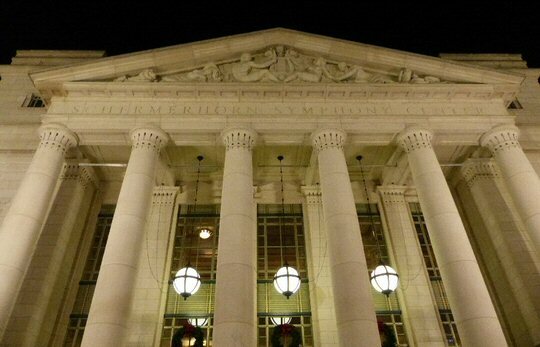 The Schermerhorn Symphony Center in Nashville continues to host a wide array of artists such as Windborne. Events for the 2018/2019 season will have Family Friendly Shows, a classical series featuring Brahms, Beethoven, Mozart and more. Their pop programs will include The Mavericks, Martina McBride plus Dennis Deyoung and their Jazz presentations look promising with the likes of Jon Batiste, Pink Martini and Branford Marsalis. Please visit NashvilleSymphony.org for a complete schedule. The Musicians were: Brent Havens – Conductor, Arranger; Brody Dolyniuk – Vocals/Guitar; Dan Clemens – Bass/Background Vocals; Powell Randolph – Drums/Background Vocals; George Cintron – Guitar/Background Vocals; Justin Avery – Keyboards/Background Vocals; and, The Nashville Symphony. The real Journey has been in the news as of late for their big upcoming co-headling tour this summer with Def Leppard that initially seemed in doubt due to reports of inter-band squabbling last fall when three core members paid a visit to the White House to band founder Neal Schon’s chagrin. The Santana protégé and Rock and Roll Hall of Fame inducted guitarist recently laid down the gauntlet when he arranged a California fires benefit show that featured fellow Journey alumni Gregg Rolie and Deen Castronovo that has fans on the Intenet in a tizzy because they played a long dream setlist featuring rare cuts from their overlooked first three albums. What the residency at the Nashville Symphony proved is that the City by the Bay based band has a lot of fans in Music City – and they came out in droves. 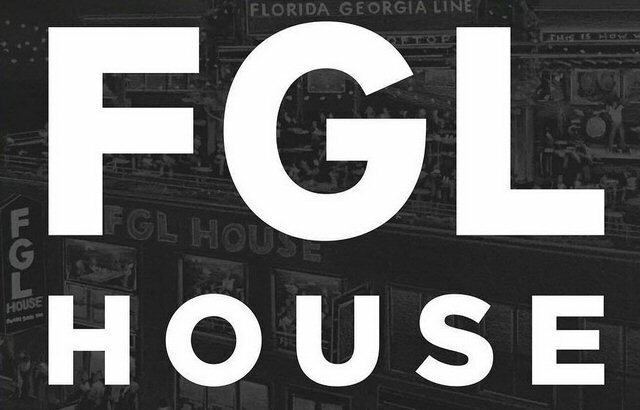 Before the show we started the evening off by visiting the relatively new FGL House – a three tiered mutli-stage venue conveniently located just across the street from the Schermerhorn Symphony Center. The staff was friendly and attentive as they delivered us both the standard “Classic Cheeseburger” accompanied by a prolific platter of fries. What really caught our eyes was the plate full of Mac and Cheese that was served with chicken – and, of course – very thick bacon. We’ll be back soon for that meal, too. Upstairs a rock band was spread across the large stage. They were very much entertaining the crowd with a mix of R&B, funk and straight up classic rock as an attentive audience ate, drank and moved to the music.